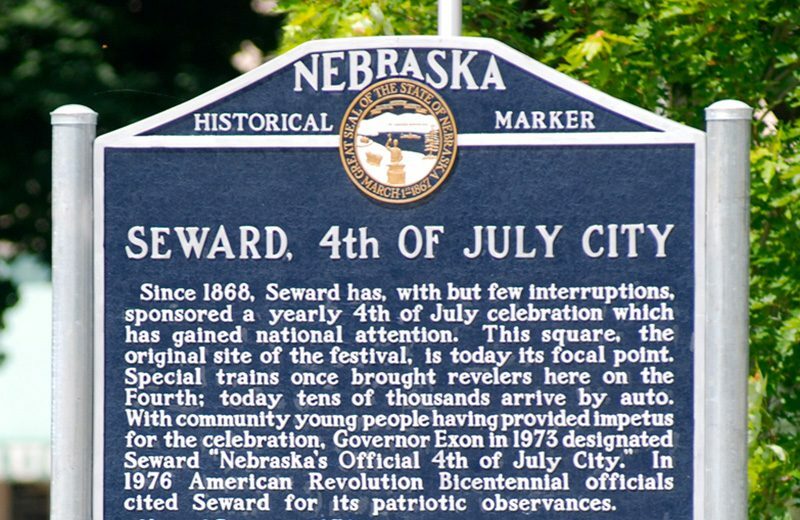 Fourth of July in Seward, Nebraska – America’s Fourth of July City – Small Town USA! 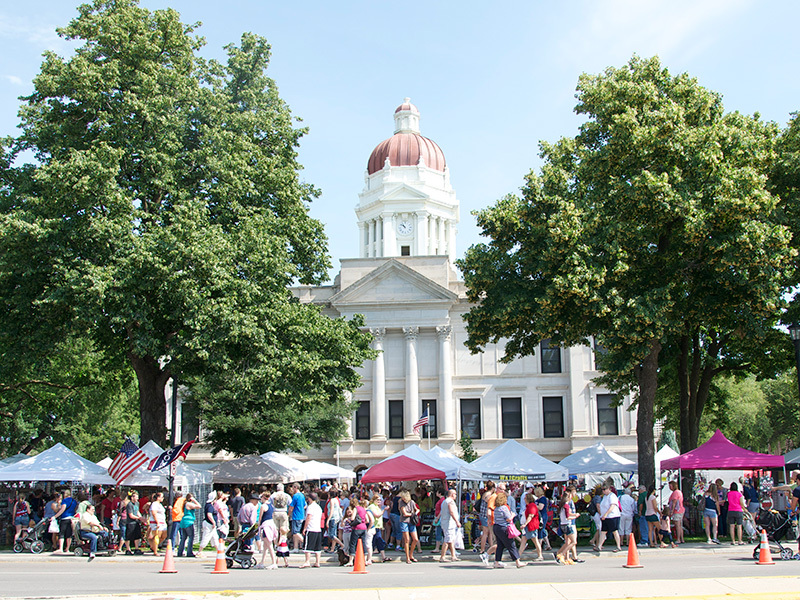 America’s Fourth of July City - Small Town USA! 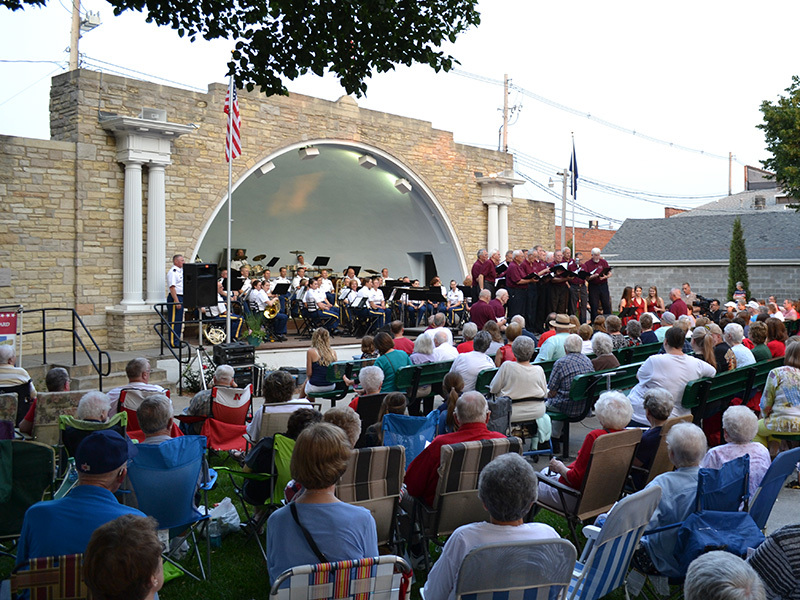 Since 1868, the community of Seward, Nebraska has honored and celebrated the anniversary of our United States’ founding. Rich in community history, this celebration has grown to state and national attention, emphasizing the total community effort. 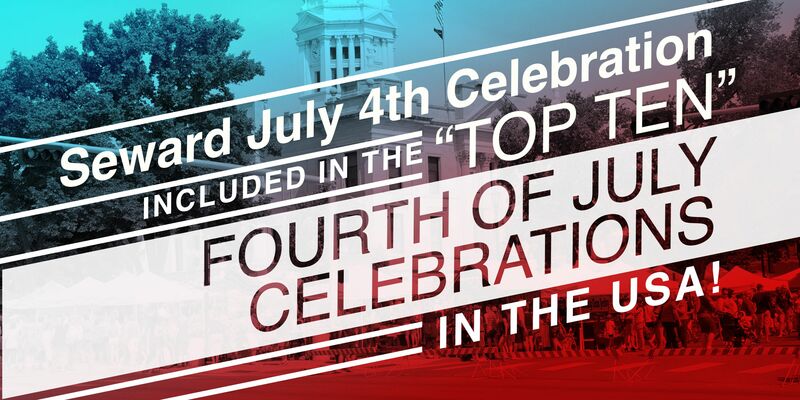 This example of “small town” America celebrating as it has for over 150 years will again happen this July 4, and we invite you to share this day with us, if not in person, at least in spirit! Seward County is located in the Blue River valley, a 20 minute drive west of Lincoln, Nebraska’s state capital. The City of Seward, with a population of over 6,000, is located in the very heart of the county of Seward. It grew from the 1867 prairie settlement on a bend of the Blue River, to become the seat of government for the current 16,000 county residents. 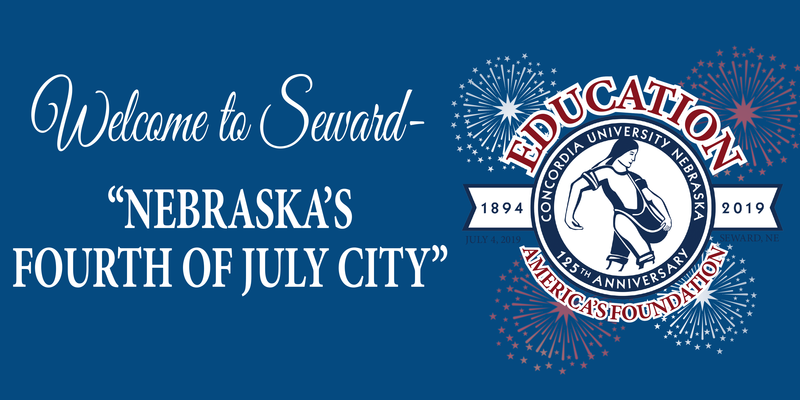 Seward, recognized as “America’s Small Town 4th of July City”, hosts the state of Nebraska in an old-fashioned family celebration each July 4. 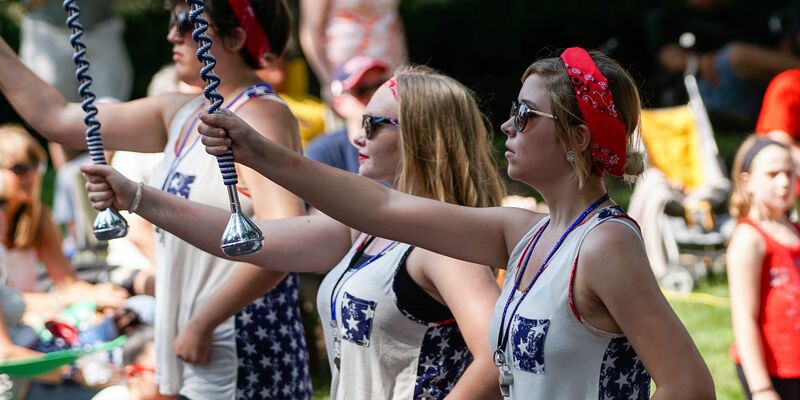 The observance is unique in that the major leadership is provided by high school youth. The event adds new attractions each year and draws upward to 40,000 people. It has been televised nationally on numerous occasions. 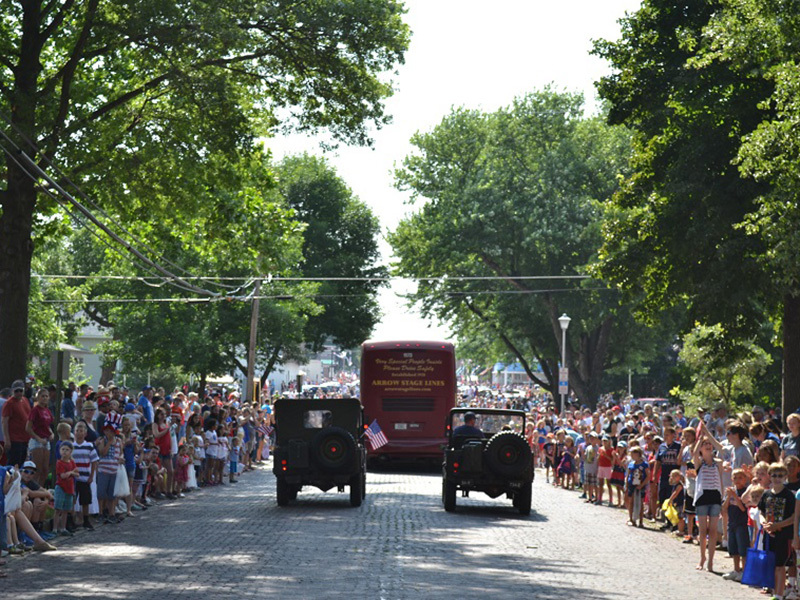 The grand parade kicks off at 4:00 and travels west down Seward street through the heart of downtown. 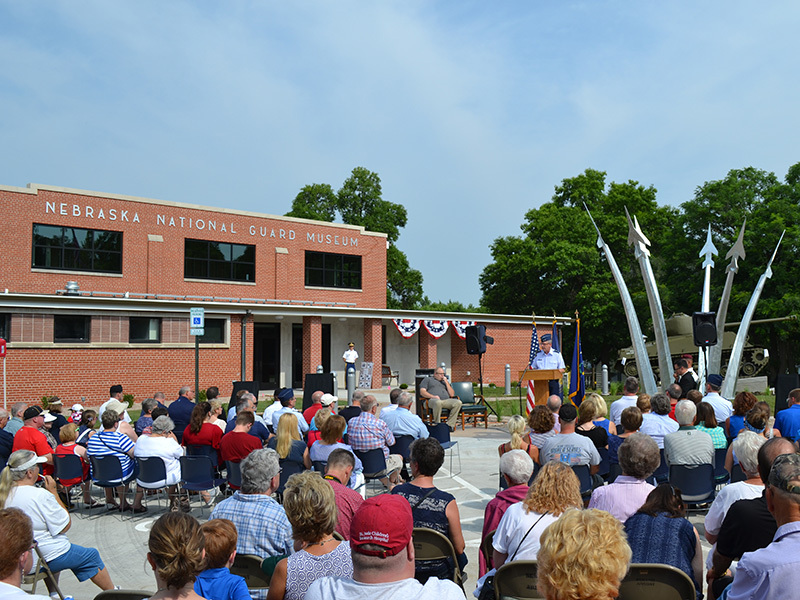 Dedication of new Nebraska National Guard Museum exhibits will take place at 9:00 a.m. on July 4th. 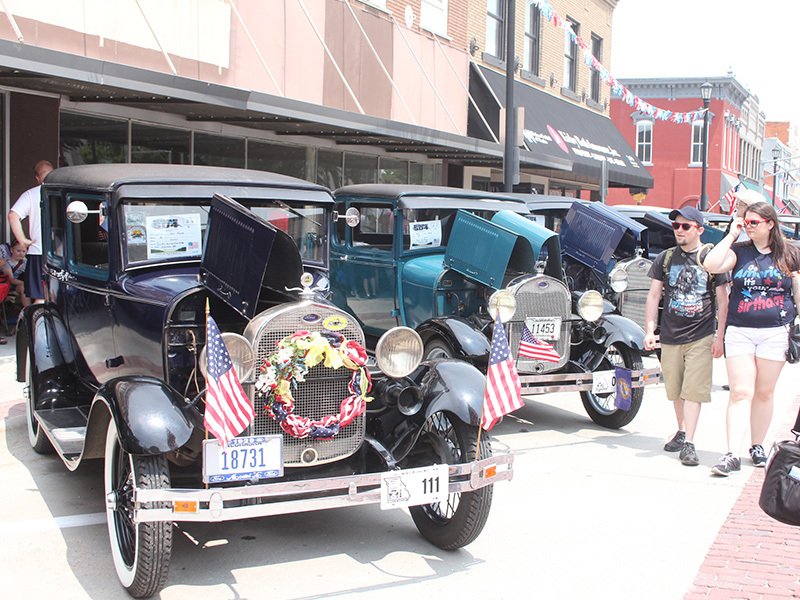 View a wide variety of antique, classic and newer cars, trucks & motorcycles at the annual Car Show. 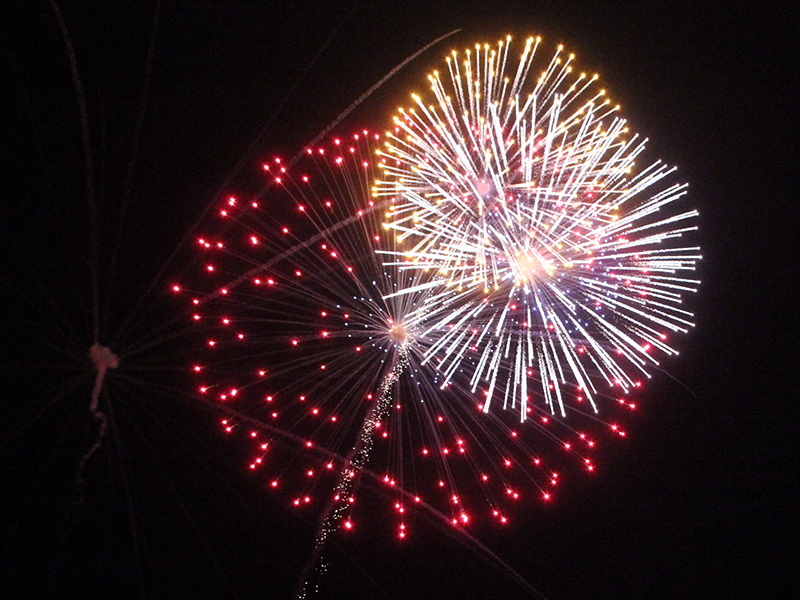 A free, giant fireworks extravaganza is held at Plum Creek Park at 10:00 p.m.
"Crafts on the Square” is one of Nebraska’s Best Handmade Craft Shows and takes place in the courthouse lawn from 9:00 – 4:00. 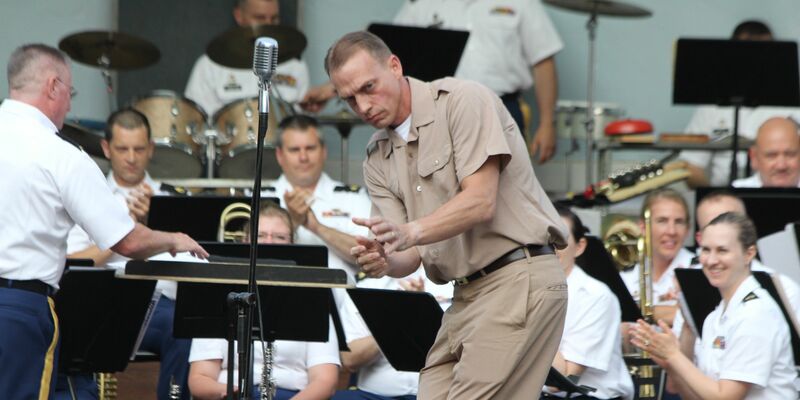 The Seward Bandshell is busy on July 4th with live music, dancers and cloggers, contests and more! View the full schedule of events!